Arizona Inclusion NOW is an effort to improve recruitment of people with disabilities into National Service through targeted efforts in schools and the community. 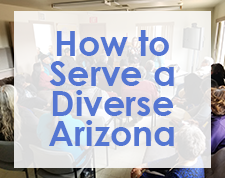 Visit the Arizona Inclusion NOW page. Employment First is a national initiative that promotes competitive employment in an integrated setting at minimum wage or higher, as this is the preferred outcome for people with disabilities. Arizona would like to champion this initiative by implementing its common vision in this state. Arizona seeks to change and enhance expectations around employment to promote progressive change in the support infrastructure, which will enable people with disabilities to pursue employment opportunities and achieve economic independence. A coalition of Advocates, Educators, Employers, Employment Service Provider Agencies, Family Members, State Agencies, University Centers for Excellence on Developmental Disabilities, Youth and Young Adults are working together to move Arizona to an Employment First state. Visit the AZ Employment First page. valeriemata@email.arizona.eduMedical Home model health clinic where youth and adults with developmental disabilities receive health services that are patient-centered, comprehensive, coordinated and compassionate. Visit the Medical Home for Youth and Adults with DD page. Informed choice and being a respected part of the community are crucial quality of life issues for people with DD and their families. The Sonoran UCEDD is committed to increasing person-centered thinking and practices throughout the state of Arizona to enhance the quality of life of individuals with DD. Visit the Person-Centered Initiative page. The Sonoran UCEDD is committed to ensuring that students and young adults with developmental disabilities have competitive employment opportunities. 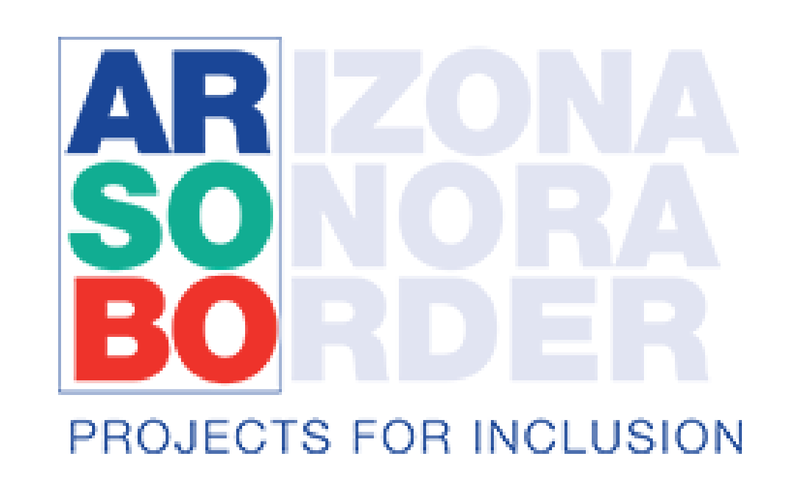 Working in partnership with southern Arizona employers, disability organizations, service providers, and government agencies has led to the development of an initiative to bring the model employment program Project SEARCH to Arizona. Visit the Project SEARCH Arizona page.